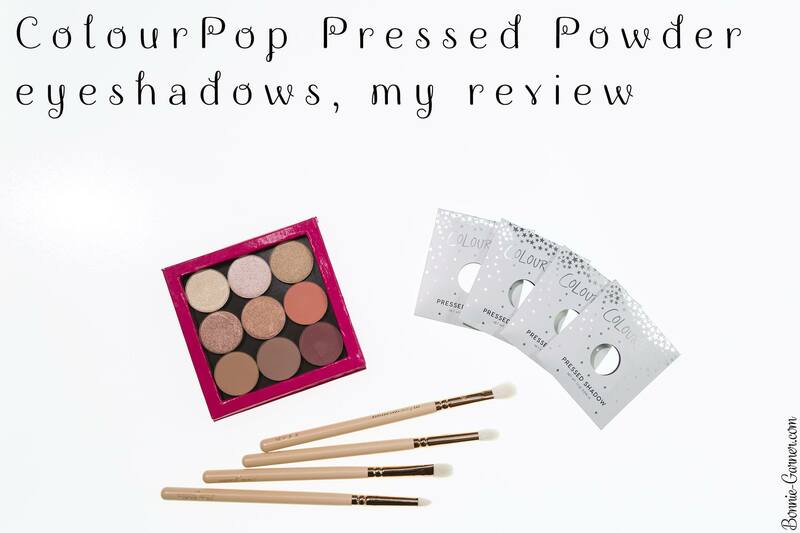 ColourPop is back on the blog! Come on, I know you missed it! 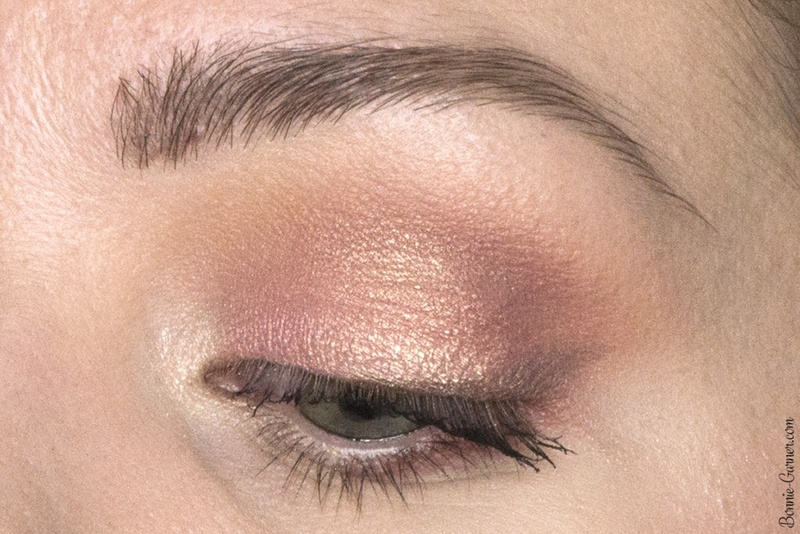 wink Today, let’s talk about the brand new Pressed Powder! Indeed, ColourPop just released some new powder eyeshadows! 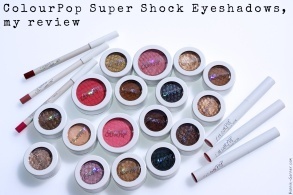 I must admit that I didn’t expect them to do so because of the success of their great Super Shock Shadows. 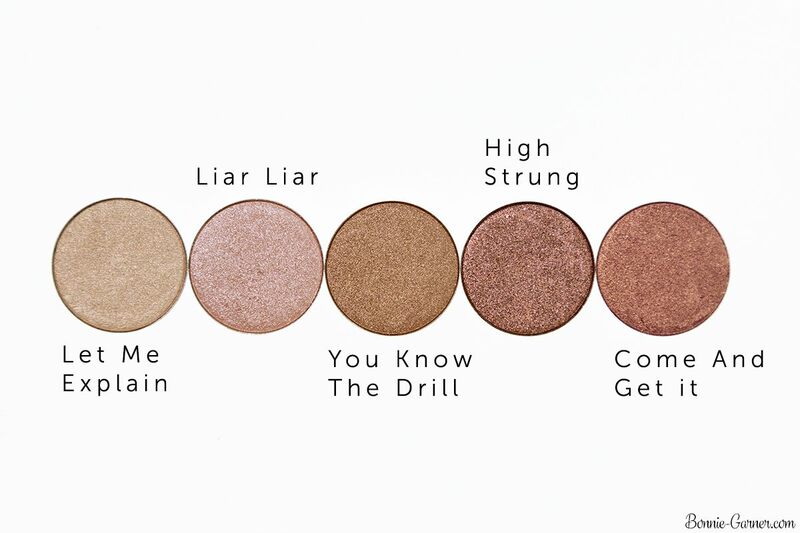 These are classic powder eyeshadows, in a pan format. They must be organized in an empty palette. 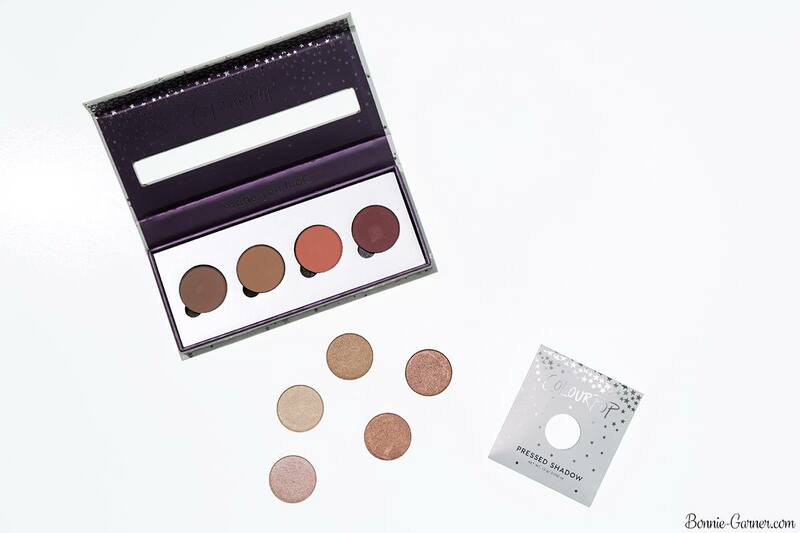 ColourPop also provides a free empty palette for every 4 eyeshadows ordered. 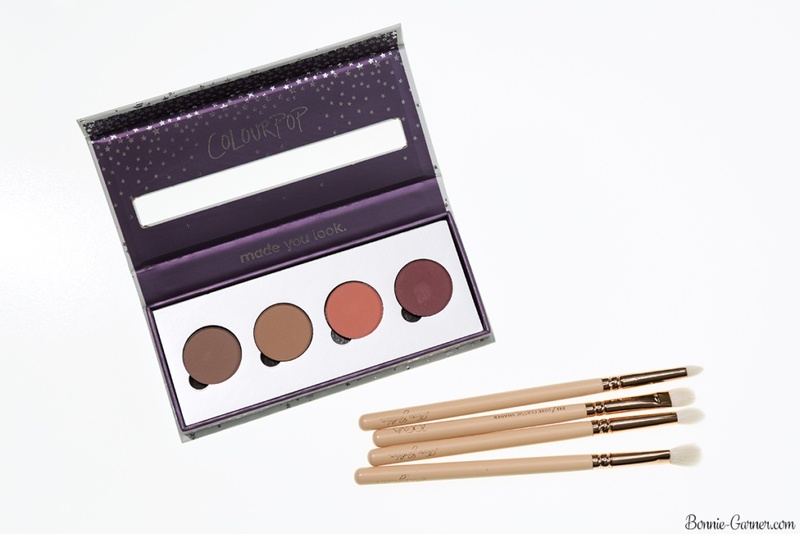 ColorPop also releases limited edition collections with exclusive colors quite often. Sometimes the limited edition colors are added to the permanent line, sometimes they are not. 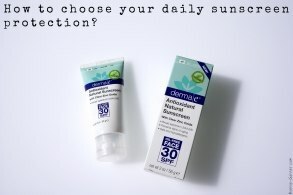 Usually, it depends if the shades are a big seller or not, simple as that. 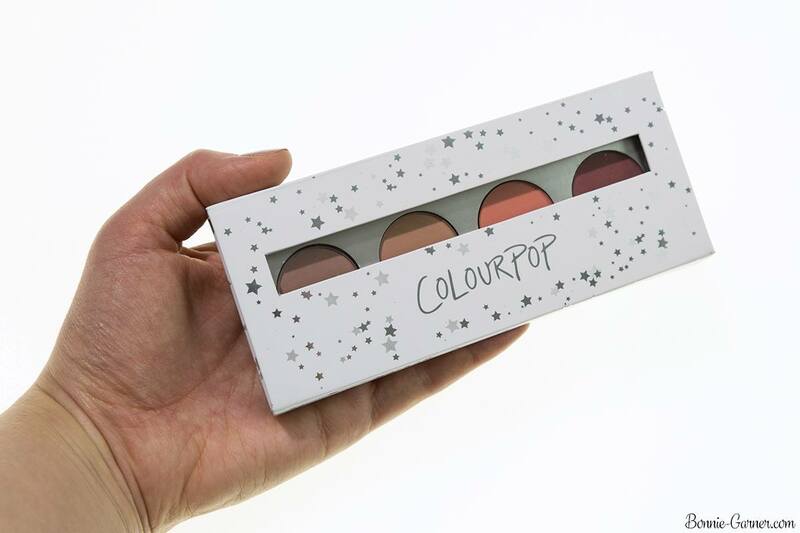 ColourPop is a very dynamic brand, and they also stick to the demands of their customers, which is great. 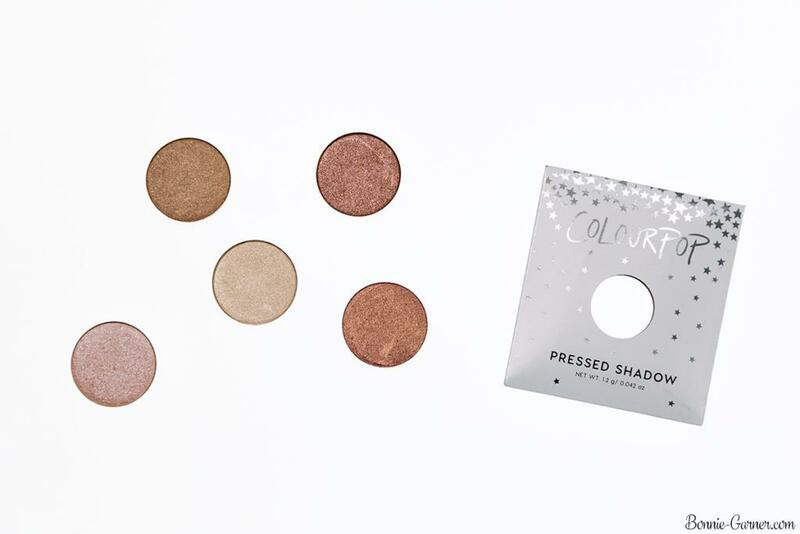 The ColourPop Pressed Powder eyeshadows retail for $5 each. – Color range: as usual, ColorPop is killing it with the colors. 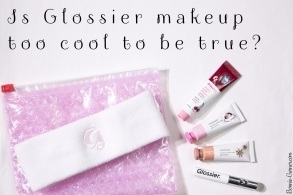 All shades are stunning, super trendy and easy to wear. The 9 I chose are exactly what I want to wear at the moment, and I was delighted with the colors when I received them. 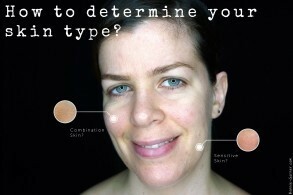 – Pigmentation: the metallics are well pigmented, in one layer. 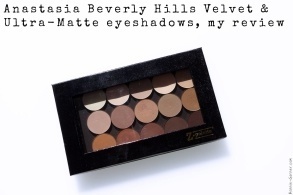 The matte shades are a little less pigmented, you need to layer a little to have a more intense color on the eyelid. Their coverage is OK, though, it’s not terrible, just to be specific. 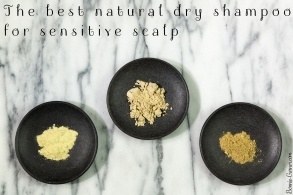 – Texture: they blend super well and are super easy to work with. 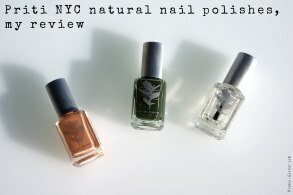 However, they make a little bit of fall-out when you apply them, especially the matte ones which are a bit powdery. 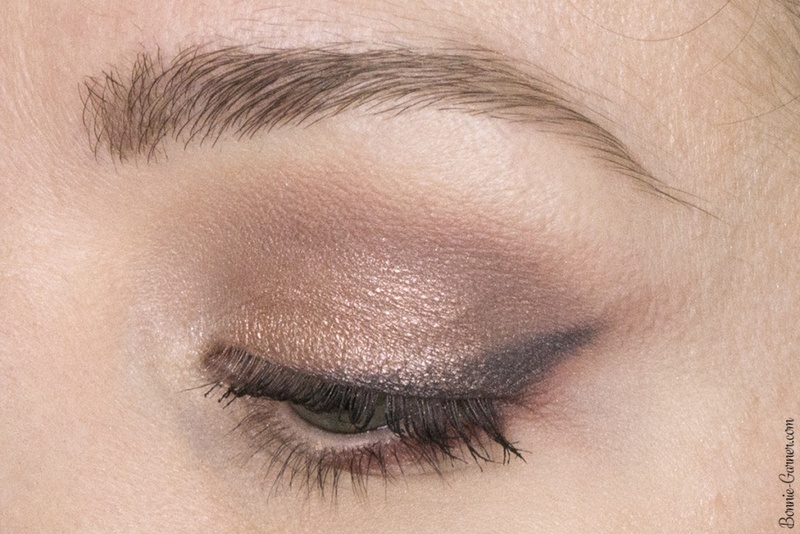 – Finish: MUG’s Foiled eyeshadows matte finish is velvety, not chalky at all. 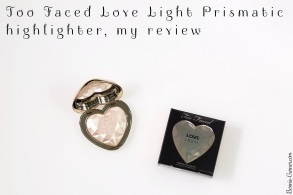 The metallic finish is very luminous and gives a lot of radiance to the look. It’s not the most intense metallic finish I tried, though (they’re more metallic), but they’re still super pretty! 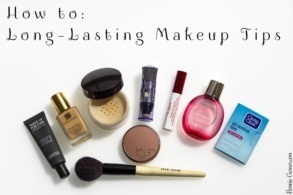 – Lasting power: they last 10 hours on me with an eye primer (I have to use a primer because I have oily eyelids). 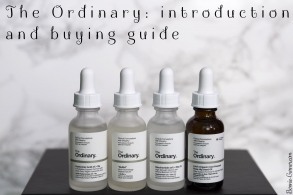 – Value for money: they retail price is $5 for 1.2g of product. 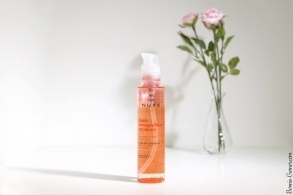 The quality is pretty good, so I will say that it is good value for money without being the most competitive. 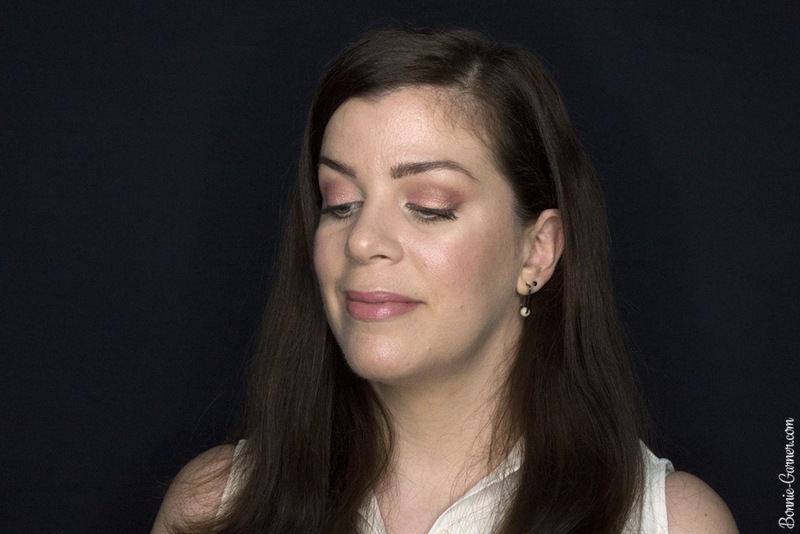 – Made To Last: a cool neutral medium beige matte with a mauve undertone. 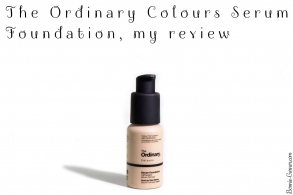 On my skin color, it’s an ideal transition shade! 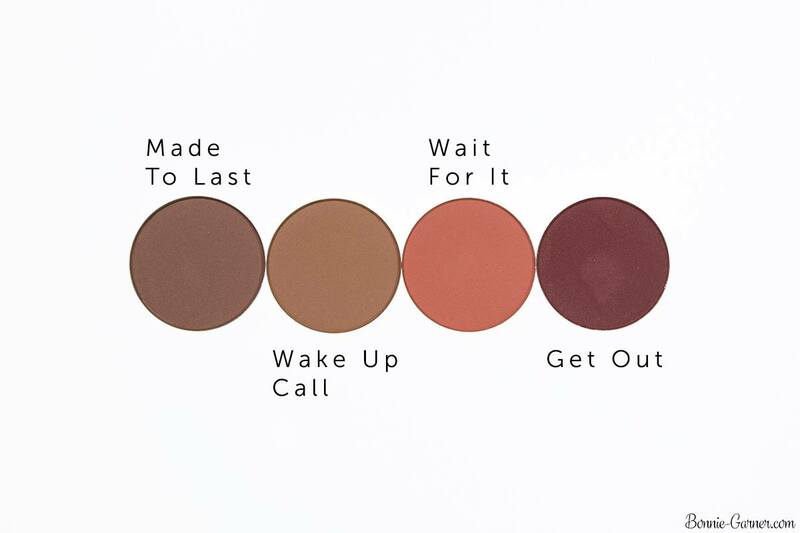 – Wake Up Call: a very pretty matte light brown, like a sand color, with a rather warm tone. 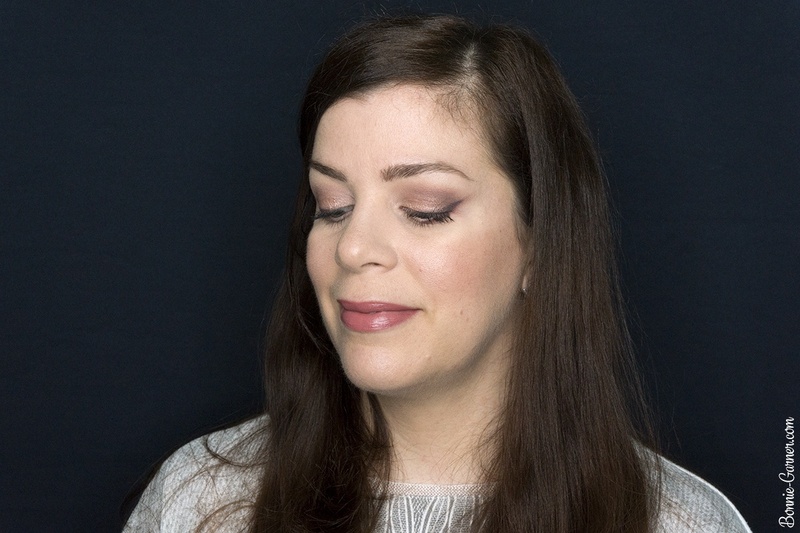 Same, I like it very much in the crease, as a transition shade. – Wait For It: I absolutely love this matte orange peach shade. It’s super luminous, and I haven’t got any similar color in my collection. 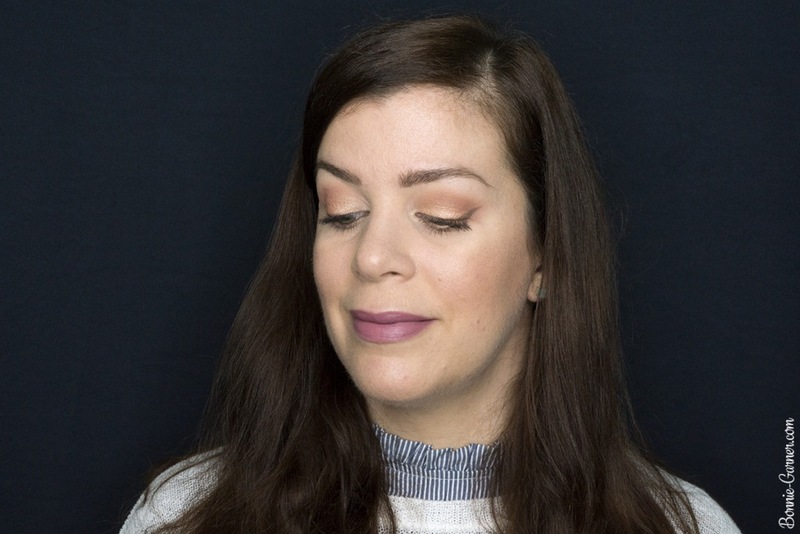 I use it all over the eyelid or in the crease to warm up a look. 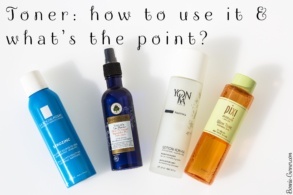 It’s super versatile! – Liar Liar: a pale and metallic pink champagne. 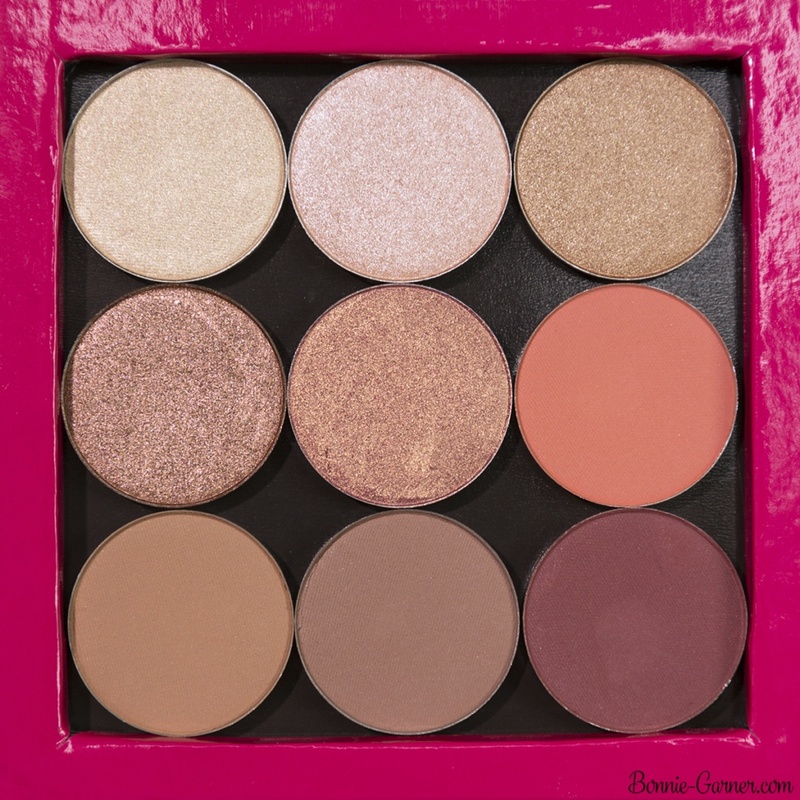 Ideal in the inner corner and all over the eyelid for a very luminous and flattering makeup look. – You Know The Drill: a metallic golden bronze, quite light. 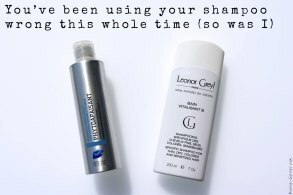 It’s very easy to wear, perfect for an everyday look. 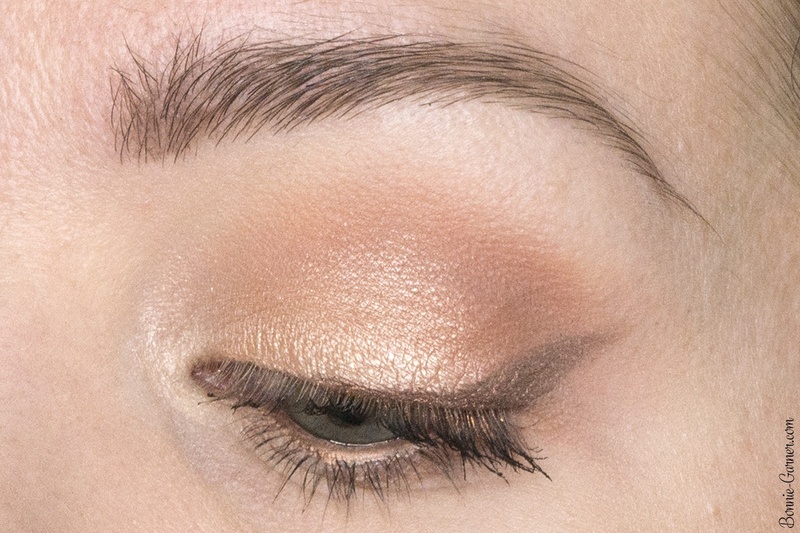 It’s rather neutral, not too coppery, stunning! – Let me Explain in the inner corner. My eyeliner is also by Colourpop, it’s the shade Overboard. 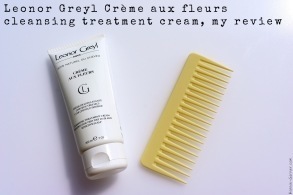 On my lips, it’s the Makeup Geek Plush Crème in the shade Old Soul. – Liar Liar in the inner corner. My eyeliner is my usual Inglot. – Let Me Explain in the inner corner and on the center of the eyelid. My liner is again by Colourpop, it’s the shade Stomper. 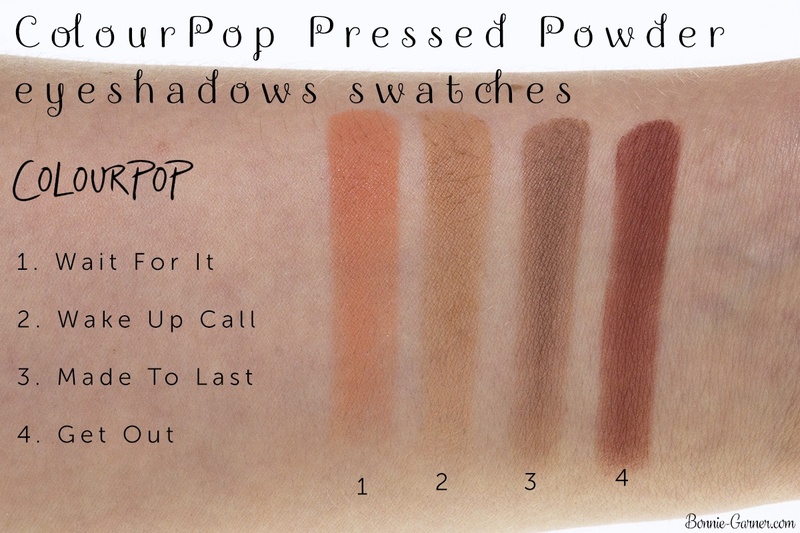 - ColourPop delivery times are quite long, you have to be patient! 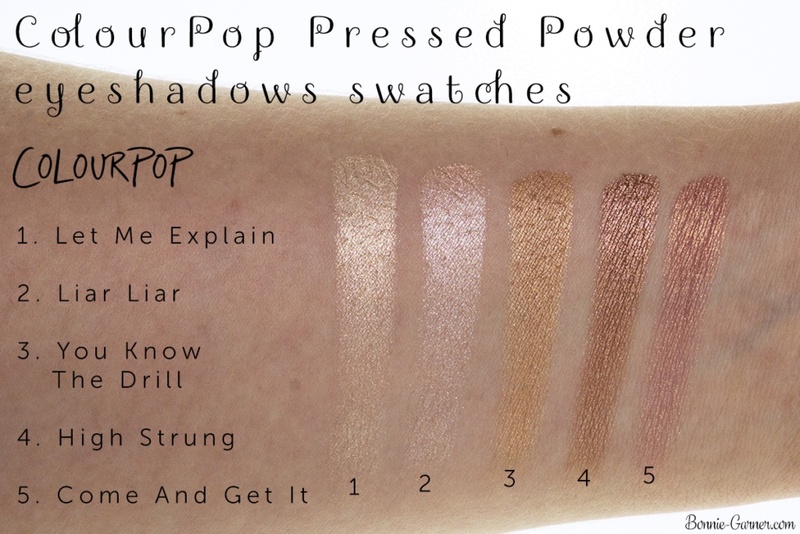 The Colourpop Powder Pressed eyeshadows are available on ColourPop website for $5.